Pune, July 18, 2018: Volkswagen Motorsport India has partnered with Wheels India Limited to develop India’s fastest touring car the TC4-A Vento. 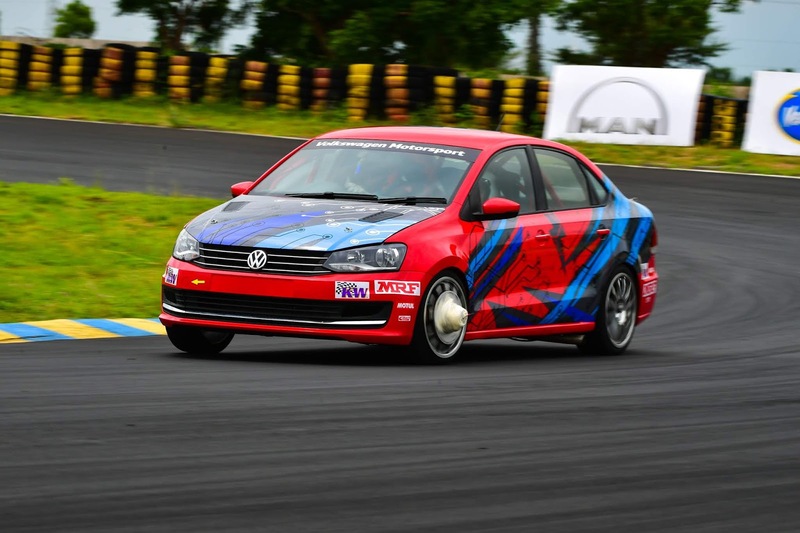 During initial testing the TC4-A Vento achieved a benchmark lap time of 1.07.892 at Kari Motor Speedway. 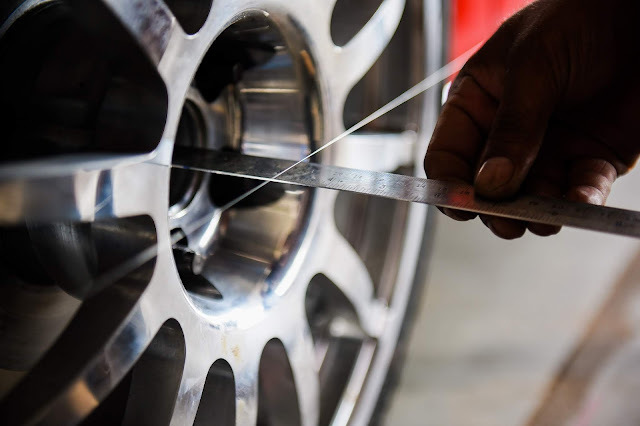 Wheels India have designed and developed the forged alloy wheels at their manufacturing facility in Chennai, which have a stronger structural rigidity and an un-sprung weight benefit of about 1.5 to 2 kgs per wheel over a standard cast wheel. The grain structure of the material for a forged alloy wheel is denser than a cast alloy wheel, which results in better strength and lower weight. The wheels have gone through extensive development both in the laboratory and on the race track. The laboratory simulated the load conditions on the wheels when driven on these race tracks. Data is then collected, analysed and optimized to meet the performance requirements of the racing car. The Volkswagen Motorsport team validated the result achieved on the test bench by running the car on the track with a wheel instrumented with load measurement and telemetry, so the data can be logged in real time and in real world conditions. The team achieved an excellent correlation between real world conditions and the test and simulation data. The addition of the forged wheel has had a considerable impact on weight savings and this in turn has led to a major performance upgrade. With further calibration, one can expect improved performance in the future.